philip + danielle | wedding | burlington, n.c.
Philip + Danielle are one of the most intelligent, hilarious, and laid-back couples I've ever known. When we met for their engagement session last year, we laughed about calves (Danielle is a NCSU Veterinary student + Ph.D candidate and Philip is a Ph.D candidate in the Vet School as well! ), talked about their future, + frolicked with their pup, Finley. Almost a year later, I showed up on a rainy + blustery October day, wellies strapped on, and almost broke a rib laughing with them as I photographed their wedding day at the beautiful Starlight Meadow in Burlington, N.C. These two could not be more perfect for each other. Their love for each other, their families, + animals shined through the thick clouds throughout their wedding day. They glowed as they said their vows, laughed at each other's adorable awkward moments, and sunk into each others arms as they danced the night away. 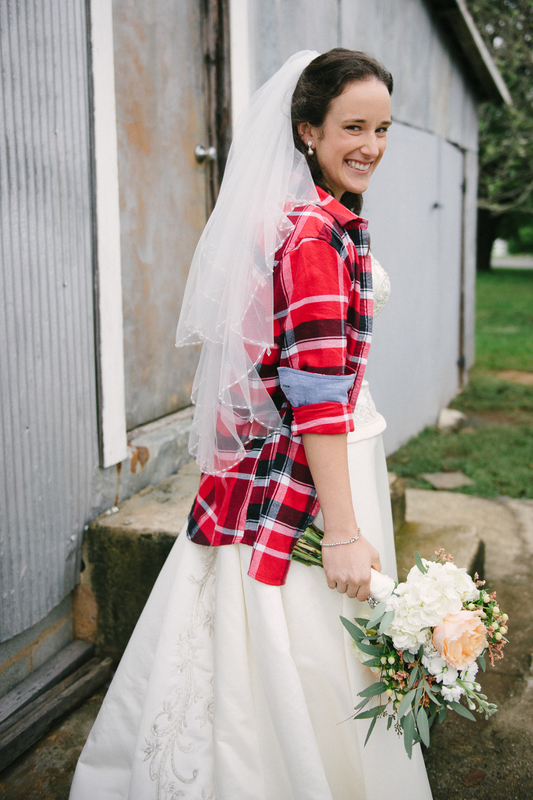 Even despite Danielle having to wear a dress (occasionally accessorized by her Pella jacket + plaid flannel), her beauty + nurturing personality shined through as she + Philip giggled throughout their ceremony. Their reception was filled with a lot of dancing, BBQ, corn hole + of course, the classic Mulan number, "I'll Make A Man Out of You." 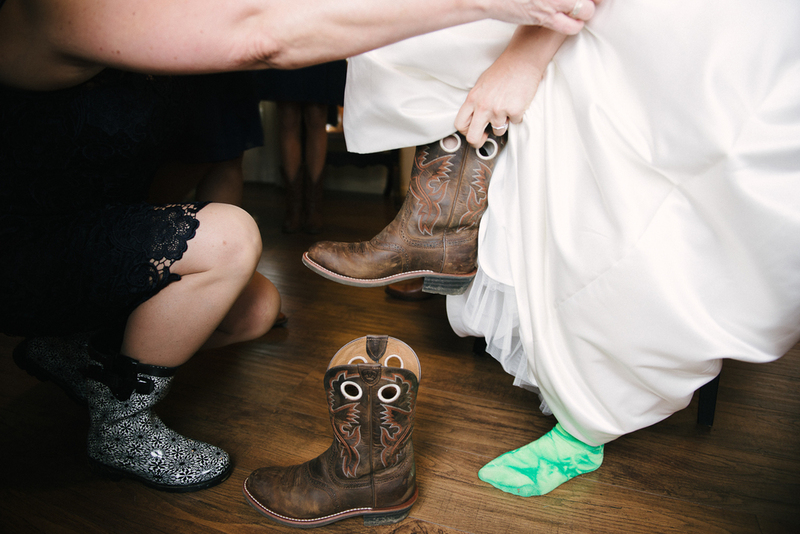 Their rustic reception included subtle cow details, twinkle lights, gorgeous fall floral arrangements, and an N.C. State fueled "Wagon Wheel" dance. Philip + Danielle, you two fill my heart with joy! Your love made all the rain glitter and your warm spirits made your day unforgettable. I'm honored to say that I have some of the smartest + funniest friends who trust me to photograph their memories. Thanks, y'all!